Maps, probably the most improving application from apple. It helps us little by little. For now we can save favorite locations like work, home, or the girlfriend’s house for faster routing with less type in iOS 9. 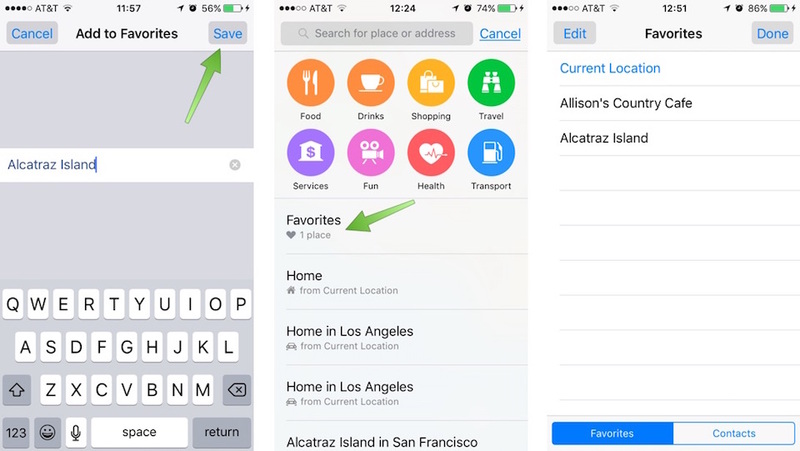 But do you know how to set Home, Work and Favorites in Maps app in iOS 9? Here we give you some tips. 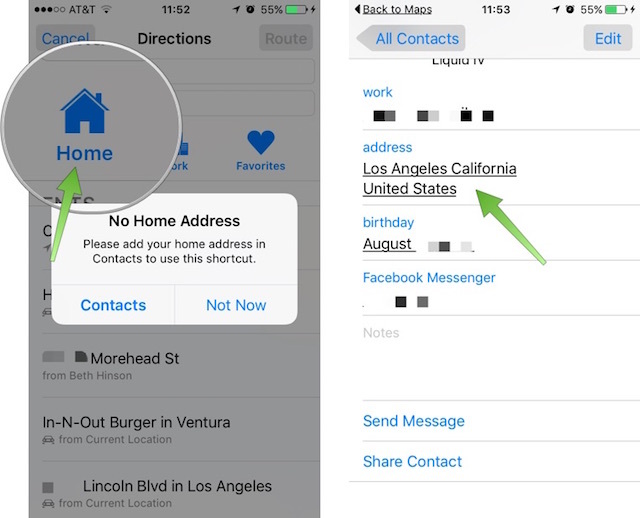 Apple Maps works together with Contacts on your device. So you can save a work location or home location if you add that information into the contact card in person or location. 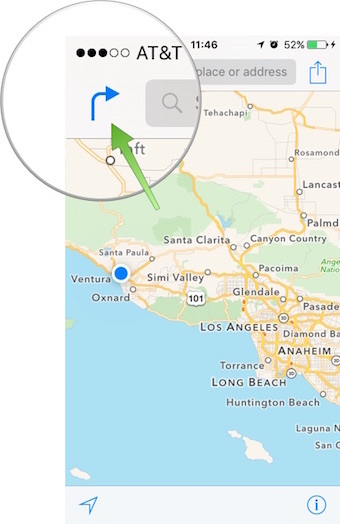 Open Maps and tap on the blue directional arrow next to the search bar. In the menu, tap on Home followed by Contacts to create location you want to save. Maps will take you to your Contact card to fill out your home address. The process is just the same for Work addresses as well, just click on the work icon. After that if you tap on the Home icon, Maps will guide you to your saved address. Already saved your locations for work or home in your Contacts card? Then maps will begin routing from your latest location to the destination. 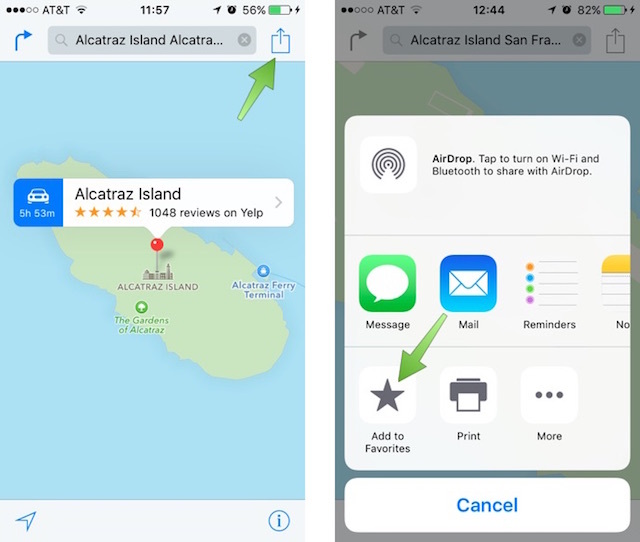 Not only home or work, you can add your favorite locations to your Favorite in Maps. First of all you have to type in the location in Maps to drop a pin. 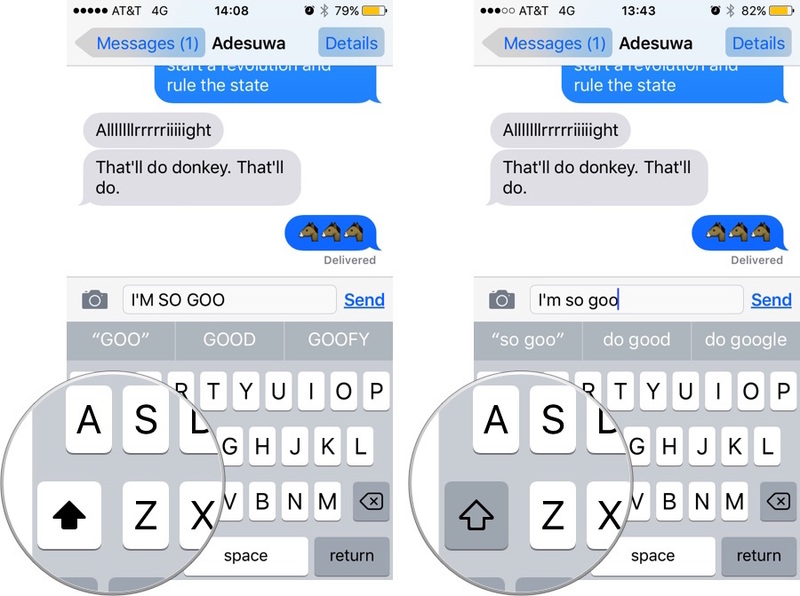 Next, tap the Share icon and select Add to favorites. Now name the location and save it to Maps. Access your Favorites anytime in the Maps main page. Maps is a very helpful application for us. Just tap and you will be on your way to your desired destInation. 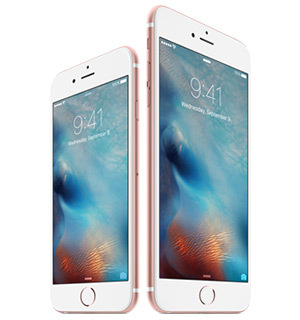 Be the first to comment on "How to set Home, Work and Favorites in apple Maps in iOS 9"
It is easy to find the goodness of iPhone 6 Plus. 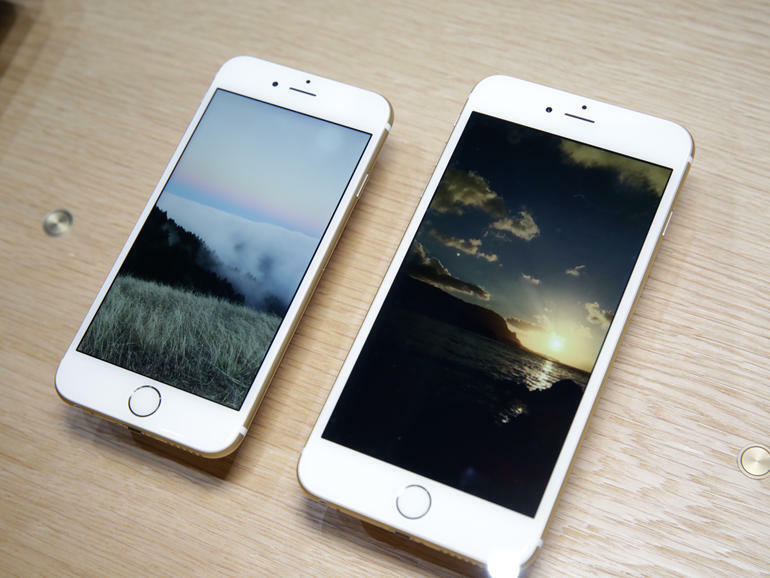 But just like the other iPhone, this smartphone also offers the stunning graphic performance….